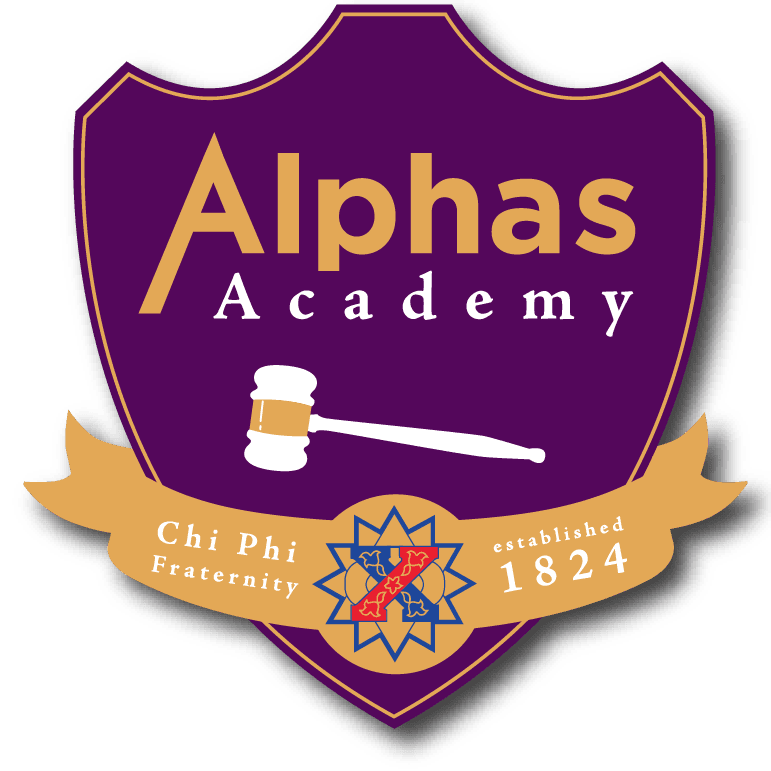 Alphas and Thetas Academy will take place January 4-6, 2019, at the Grand Hyatt Buckhead in Atlanta, Georgia. The program is designed to provide Chapter Alphas and Thetas with practical information regarding basic Chapter operations and leadership strategies. The curriculum focuses on basic leadership development theory, how to maximize the abilities of your executive council, navigating common leadership challenges, and commonly misunderstood Chapter requirements. *Hotel reservations will be made by the National Fraternity Staff. Costs: All accommodations, food, and program materials are provided for participants. Participants need only cover travel costs to and from event location. Registration: Registration for Alphas and Thetas Academy 2019 is now closed. If you have last minute alterations to your registration, please contact Danny Zayas, Assistant Executive Director, at zayas@chiphi.org or 404-231-1824.